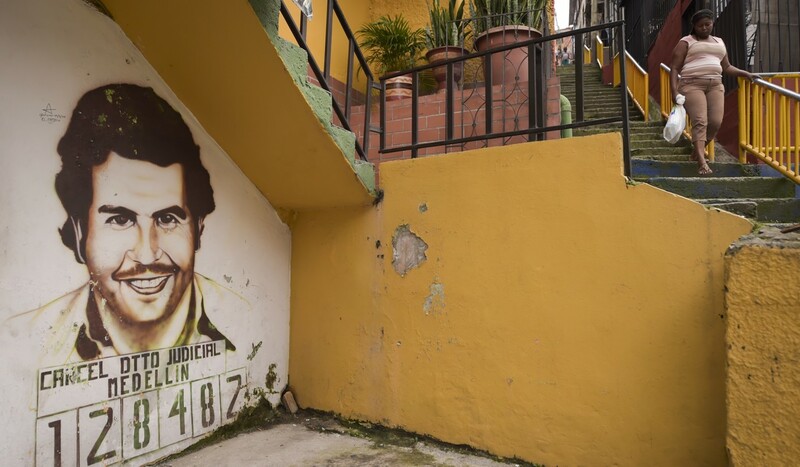 Twenty-five years after he was gunned down by police, Pablo Escobar’s legacy refuses to die in Medellin, the Colombian city where he ran his cocaine empire with a mix of brutality and largesse. Even as city officials prepare to demolish the bunker-like mansion where the late drug lord lived, in the neighbourhood that bears his name residents who live in homes he built for them are planning heartfelt tributes to mark Sunday’s anniversary. 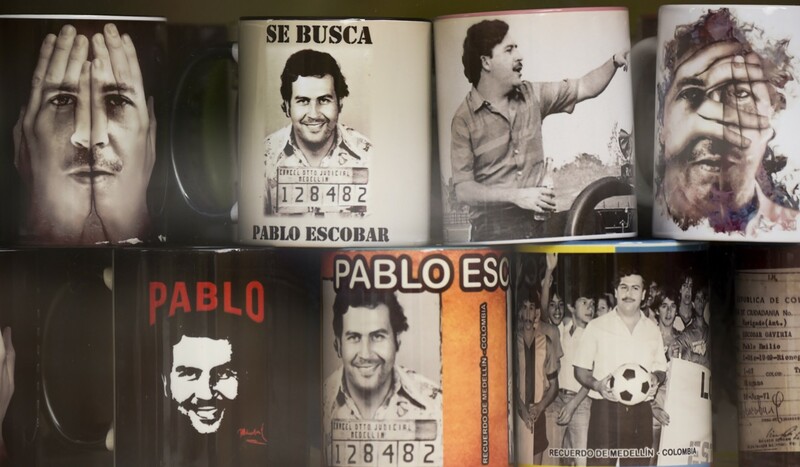 Escobar was killed in a rooftop shoot-out in Medellin on December 2, 1993 – one day after his 44th birthday, and five months after he appeared on Forbes magazine’s list of the world’s richest people for the seventh straight time. 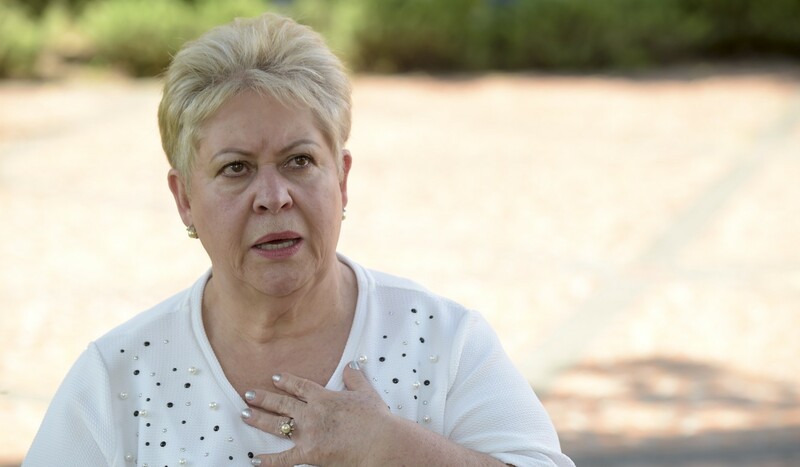 The mansion, a top tourist attraction in Medellin’s upscale El Poblado neighbourhood, will be replaced by a public park dedicated to the thousands of people killed in Colombia by “narcoterrorism” – the no-holds-barred war the cartels waged on each other and the state in the 1980s and ‘90s.